I have two apartments on airbnb that are incredibly popular. 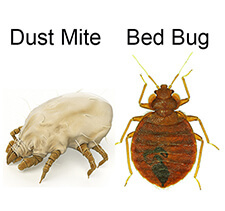 With so many bookings, I needed to make sure I protected my guests (and my apartments) from the disaster that I’ve heard bed bugs can be. I was very pleased with the items I purchased when they arrived so quickly. Great quality and absolutely worth the expense to ensure my peace of mind and my guests’ enjoy their stay.